What I find so amazing about this place is the continuous existence of Germanness (is there such a word? It is used by Marcus Melck in ref.3). Its not just the use of the German language, but also German cultural values. After more than four generations since the first couple of families joined up here to establish a settlement, German is still spoken amongst the locals as the language of communication. I suppose what helps is that at the centre of it all is the church, an Evangelical Lutheran Church. 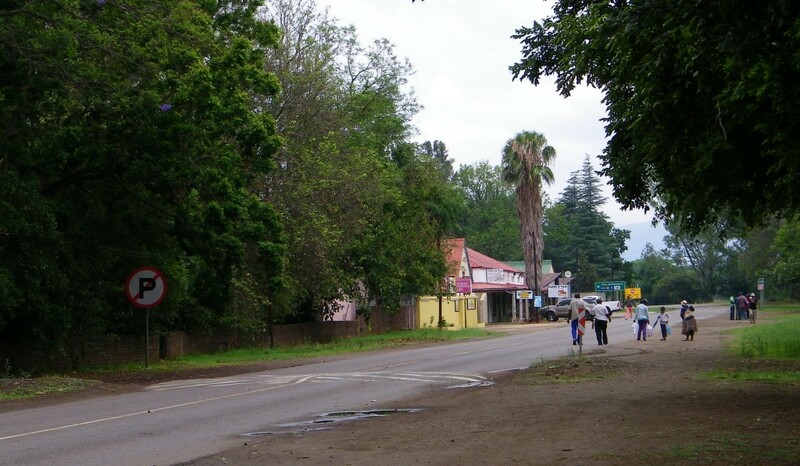 The people of the village talk about "die Gemeinde", which means community and one has to understand that this is not just the church community, its the village community and the community of Kroondalers staying else where, mostly in Rustenburg. Pre-history in this case means the time before the settlement was established. The pre-history here is the history of the Christian missionaries, more specific the missionaries of the Hermannsburg Missionary Society (Hermannsburger Missionsgesellschaft). Hermannsburg, by the way, is a town in Germany, in Lower Saxony, where the Gesellschaft was established. The missionaries first came into this area from 1858 onwards. Some of the names are still family names in Kroondal, Behrens, Penzhorn and Müller. It was Christian Müller who organised the purchase of the farm by a group from the Ramakoka tribe. This venture failed because the tribe could not service the payments and the farm was then sold for £5100 to the German settlers. That then was the beginning of the settlement. 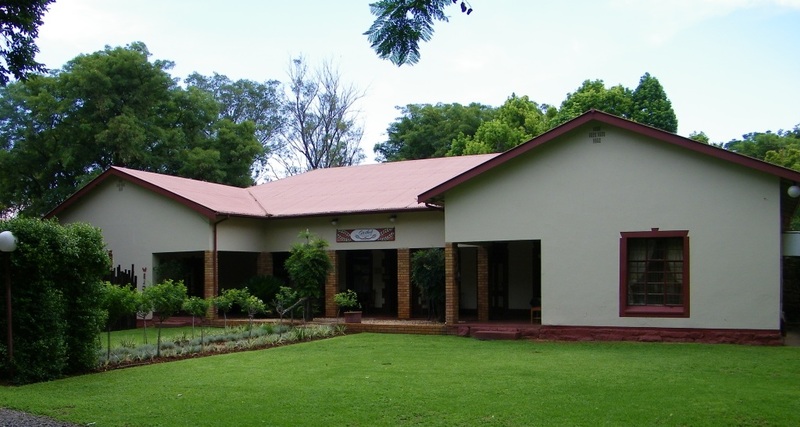 A good summary of the history of Kroondal will be found on the Buffelspoort website. 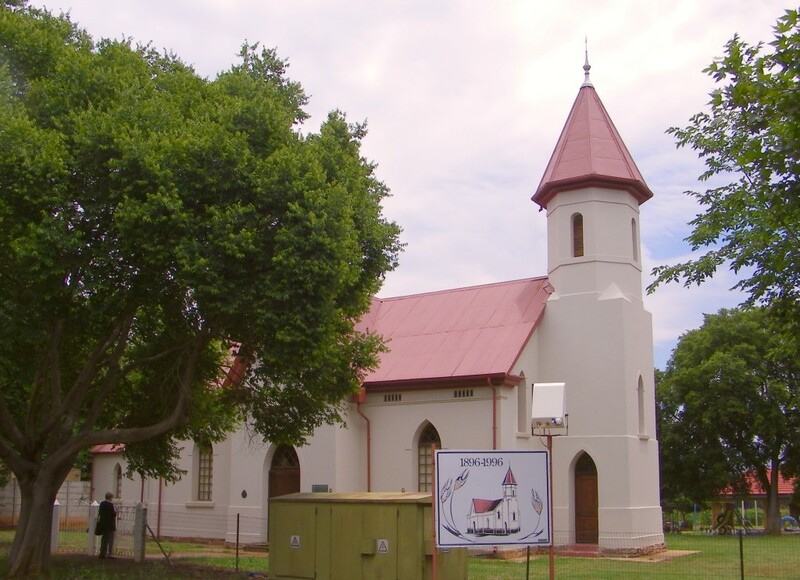 The church was built during 1895/96 and inaugurated on the 24 June 1896, the architect and/or building contractor was Carl Heyne from Rustenburg. The old picture must have been taken soon after inauguration. Would be interesting to know the names of the people in the picture, most likely some Behrens, Otterman, Penzhorn, Müller etc. Before the church was in use Sunday services were held in the living room of the house of G.Ottermann (see picture below), he was also the one that started the mill. The building fell into disuse when the new church was build. Demolition was even discussed at one stage. Anton Rupert through his foundation became involved with it and after restoration was instrumental in having it declared a national monument. It is now the library and the museum of Kroondal. 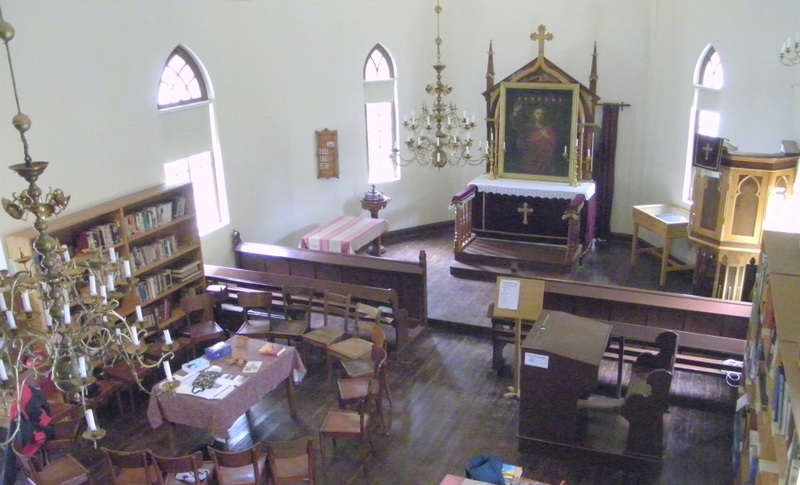 With steady growth of numbers the old church eventually became too small. According to a report by Elsa Hagedorn on many Sundays the church would be full to the last seat and as children they had to sit on the steps up to the gallery (I hope I have the right name here, in German its the Empore, a sort of balcony on the opposite end of the church from the altar). A new church was built in 1962. It was difficult to take a picture that shows the whole of the church because of the large trees surrounding it, I may have to come back in winter for a another attempt. 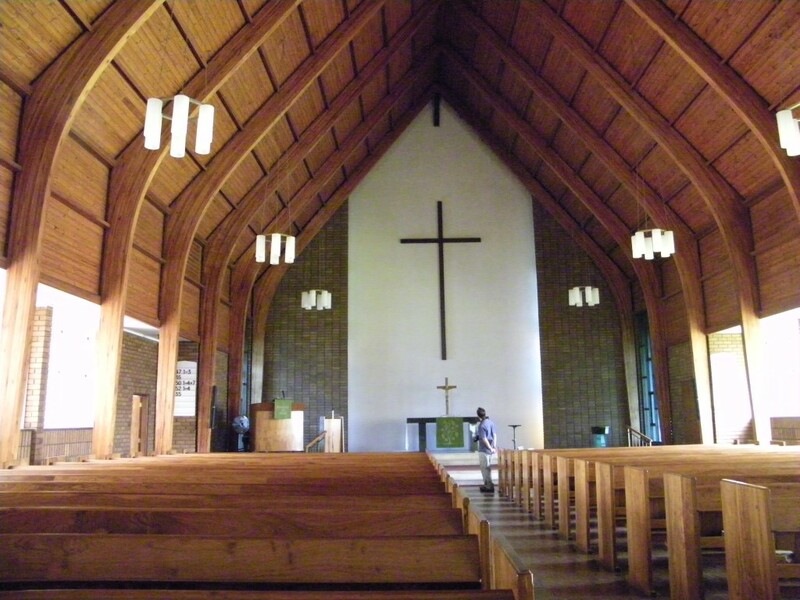 The inside of the church reminds me of some Nordic churches, its in that style. There is the old school and there is the new school. 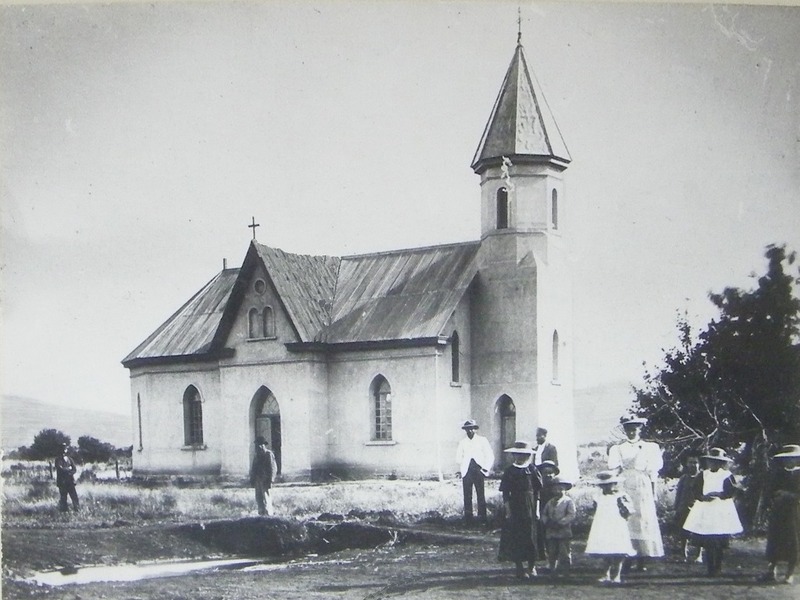 Following the completion of the church a start was made to erect a school building. 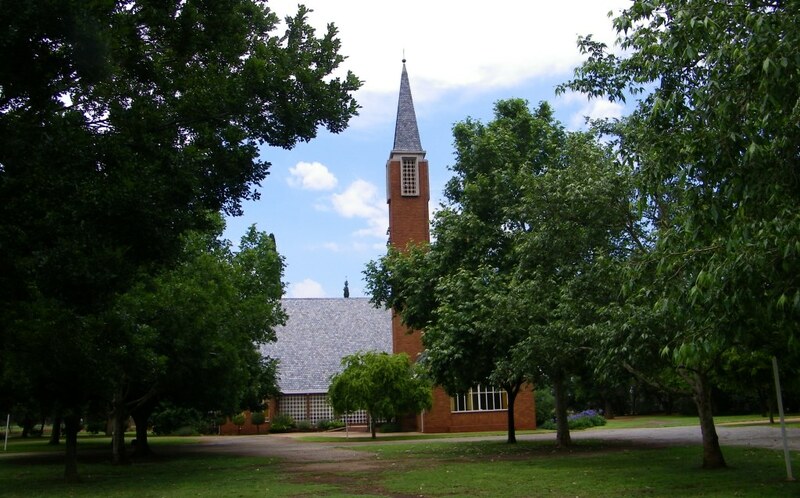 There is actually a bit of a story to that, the people of Kroondal wanted to build a school first, but it was the builder, Carl Heyn, who convinced them that the church must come first. The two classroom school was built in 1898 and put to use. During the Boer war it was badly damaged and the returning Kroondalers found a ruin. It was quickly rebuilt, financial help came from the German state. The class rooms were back in use in 1904. Increasing numbers made it necessary to erect a new school in 1952. 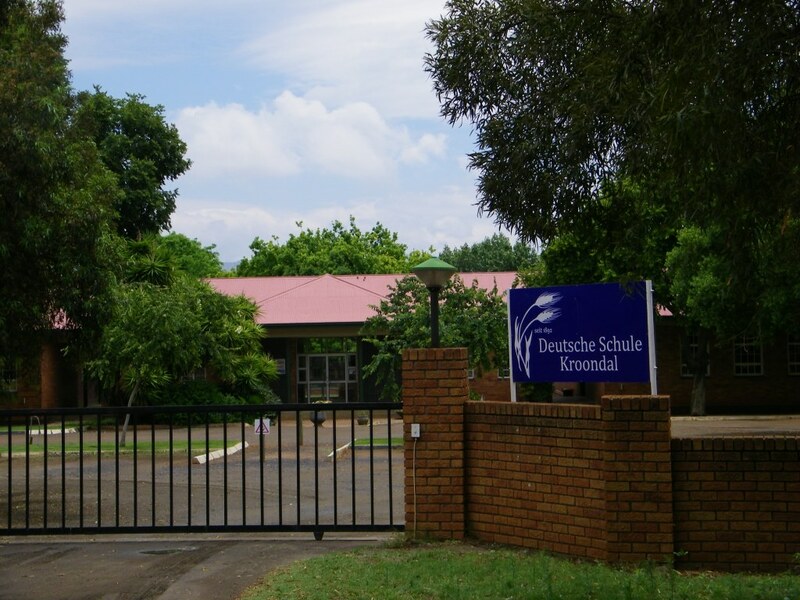 It is still in use, teaching from grade 1 to grade 6, German and Afrikaans being the two teaching languages. Attached to the school was also the Schülerheim, sorry for using the term in German, I am doing that because it is such a fitting term, hits the nail right on the head. A home for scholars or boarding house. This was erected in 1904 to provide an opportunity for German speaking pupils from further afield to attend a German school. Personally I know of people from Johannesburg who did their schooling there and stayed in the Schülerheim. It is not in use as such nowadays, it has been converted into a guest house. The first mill was established in Kroondal by George Wilhelm Ottermann (picture on the left) in 1889. It was also the first one in the area that produced sifted flour and thus had a competitive advantage. The motif force was a steam engine, it could be the same one that is standing at the present mill. This mill was later re-located to the Sandspruit where there was more water to power the mill. To achieve that a dam had to be constructed and a channel had to be dug to eventually give a 3 meter head. To help the mill during times when the water flow was insufficient the steam engine was used to drive the mill The mill was partially destroyed during the boer war. The picture of the destroyed house below was that of the mill in 1902. It was restored and put into use again. Later the mill was moved again, this time to its present position. The 'Kroondal Meule', as it is known is not in use as a mill any more. 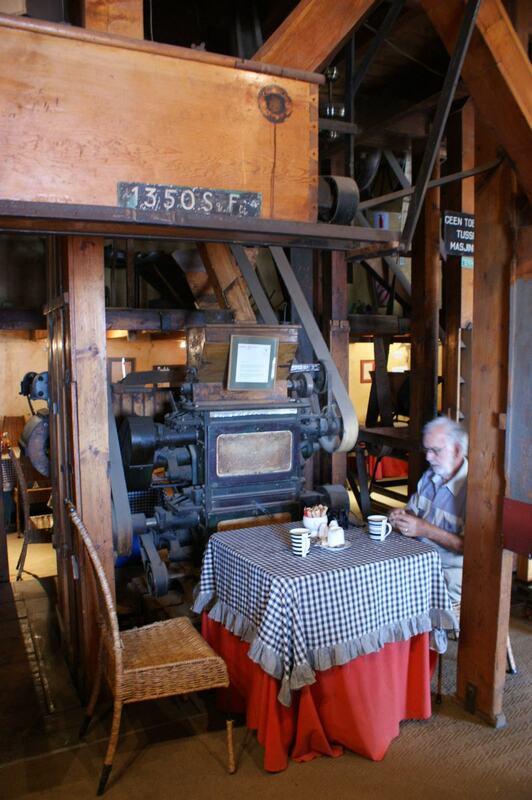 The mill room with all its machinery has been converted into a restaurant. Well worth a visit. We both enjoyed our meal there, Jörg had a savoury omelet and I a superb lamb curry. 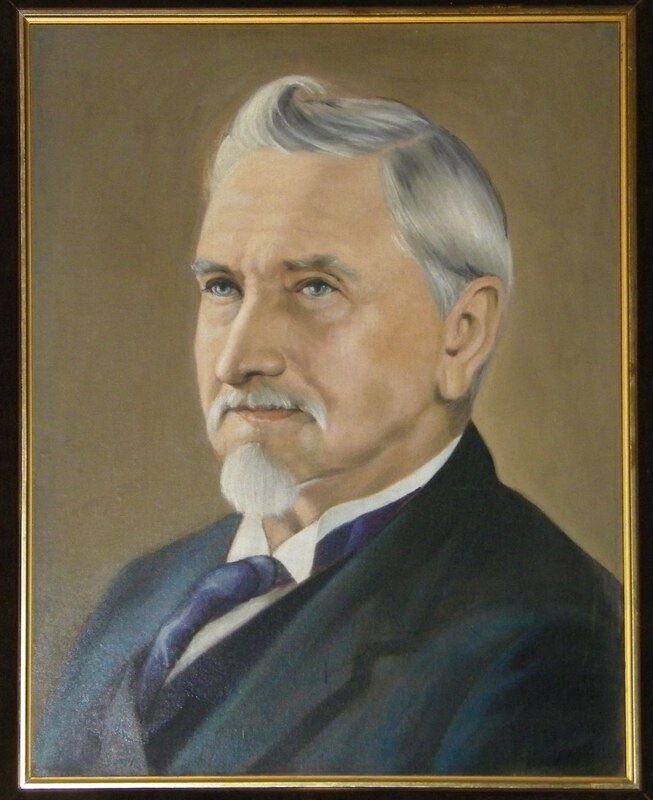 Many Kroondalers fought with the Boers against the British. 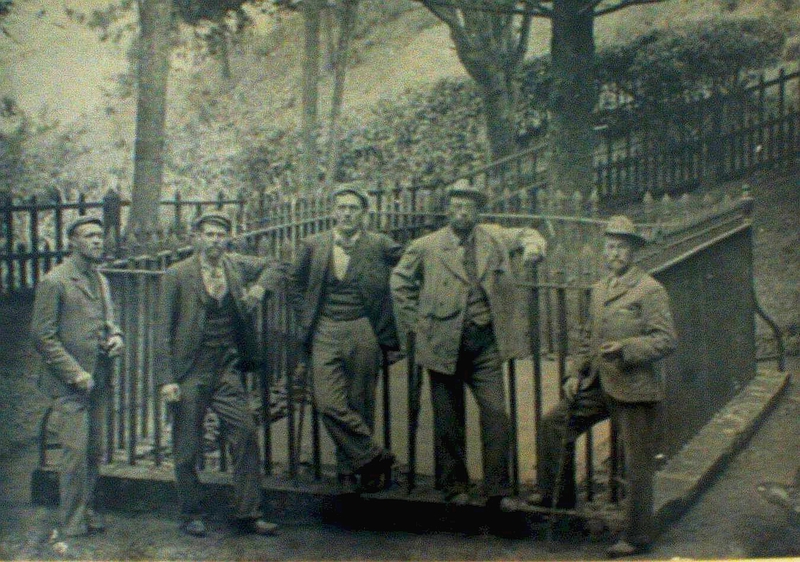 We found this picture in the museum of a group of Boer prisoners on St, Helena at Napoleons grave. The two on the left are Johannes and Christoph Penzhorn from Kroondal. Christoph was secretary to Gen Cronje. This is from C de Wet's book, Ref 4, where he writes: 'On August 18th we arrived at a house where some Germans were living, the parents and sisters of Mr. Penzhorn, Secretary to General Piet Cronje. They were exceedingly friendly to us, and did all in their power to make us comfortable'. 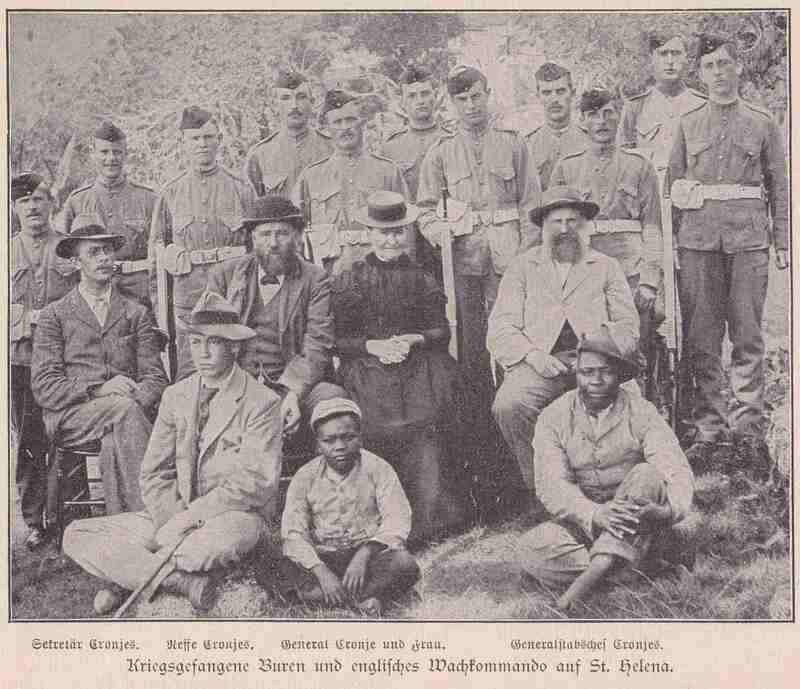 In Ref 5 I found this picture showing Gen Cronje as a prisoner in St Helena, the person on the middle row left is stated to be the secretary of Gen Cronje. We did find the grave of Johannes in the Kroondal cemetery. Most of the houses in Kroondal (see picture) became victim of the British policy of scorched earth to remove any home base from the Boer soldiers still in the field. The woman, children and old folks were commonly taken to the camps, but not in this case. Accommodation was found for them in Pretoria and food rations supplied by the British. This difference in treatment of the German community as opposed to the treatment of the Boer community was most likely to avoid a confrontation with Germany. It is also to be noted that the Kroondalers were given two days notice to vacate their houses and the burning was only done a few days after they had left. Most Boer families were not given any notice and their houses burned as soon as they had vacated.